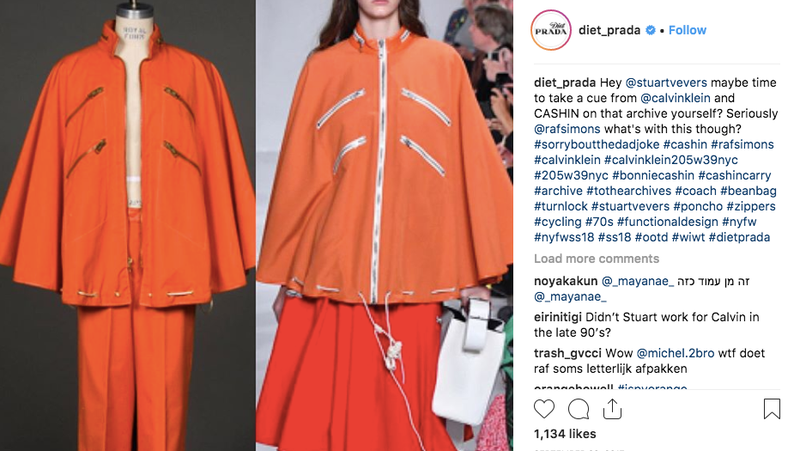 The success of places like The Fashion Law, Diet Prada, Esteé Laundry(which broke the news that Sunday Riley had faked product reviews), prove there’s a hunger among fashion and beauty fans for legitimate industry reporting and criticism in unconventional spaces. And as traditional fashion media becomes more beholden to access journalism and other revenue streams (like Vogue reportedly charging designers $20,000 to have their images featured on Vogue Runway), indie voices working outside these institutions are more important than ever. Given the inherent corruption of the fashion industry, where clothes are produced in horrific factory conditions and advertised by often unhealthy models, reporting on every move made by a designer or publication move doesn’t necessarily lead to institutional change. Take for example Vogue’s promise to ban underage models, which various editions then violatedseveral times. But the increasing interest in watchdog accounts reflects how young fashion fans and insiders, who’ve grown up on forums like The Fashion Spot or Lipstick Alley, get their information on the industry—and what kinds of information they want.